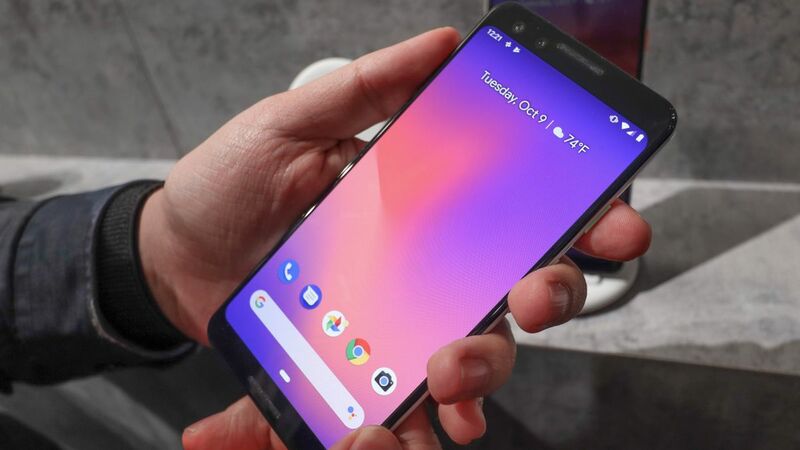 Tech giant Google continues to push into hardware after unveiling its first Pixel phones in 2016, two years later they release their newest flagship phones, the Pixel 3 and Pixel 3 XL. Google formally showed off the new flagship phones on Tuesday after weeks of leaks. 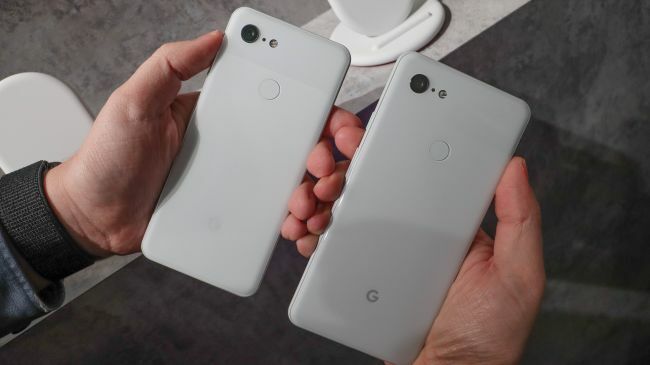 The new Pixel 3 will come in a 5.5-inch standard model and a 6.3-inch XL model, larger than last year’s models both with 40 percent louder front speakers and a new plastic OLED screen boasted as Google’s best yet. The Pixel 3 has two front-facing cameras to fit more details in the frame, particularly useful for group selfies. Google said the second camera captures “184 percent more of the scene” as the iPhone XS, for those wide angles, the Pixel 3 has your back. The updated cameras now have a new “Top Shot” feature that chooses the best pic shot at once in burst mode. Another feature called “Screen Call,” can help detect spam calls. If users agree with the handset that an incoming call is a spam, you can mark it as such and block the number. It will also come with a wireless charging accessory called the Pixel Stand that allows users to use Google Assistant from anywhere as long as your phone is in the vicinity. The Pixel 3 and 3 XL will be available in pink, black and white with pre-orders starting at $799 USD and launching October 18. The Pixel Stand will be $80 USD, and the Google Home Hub will cost $149 USD with pre-orders beginning October 16. Lastly, the Pixel Slate will start at $599 and is expected to launch later this year. Its detachable keyboard will cost an additional $199, with a stylus sold separately for $99 USD. In recent years, Google has invested more heavily in its Made by Google device lineup, which includes everything from virtual reality headset Daydream to its Chromecast video and audio streaming dongles.